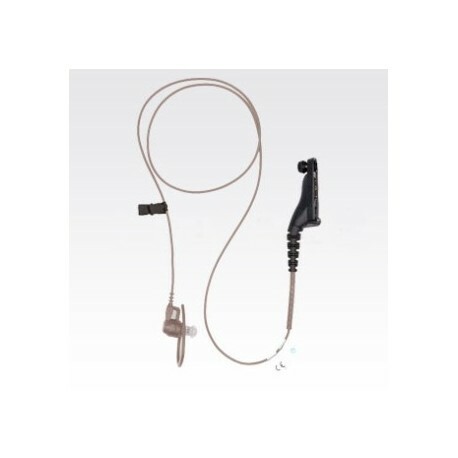 PMLN6126 Take surveillance operations to the next level with this beige receive-only surveillance earpiece. 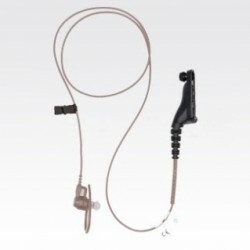 Take surveillance operations to the next level with this beige receive-only surveillance earpiece. 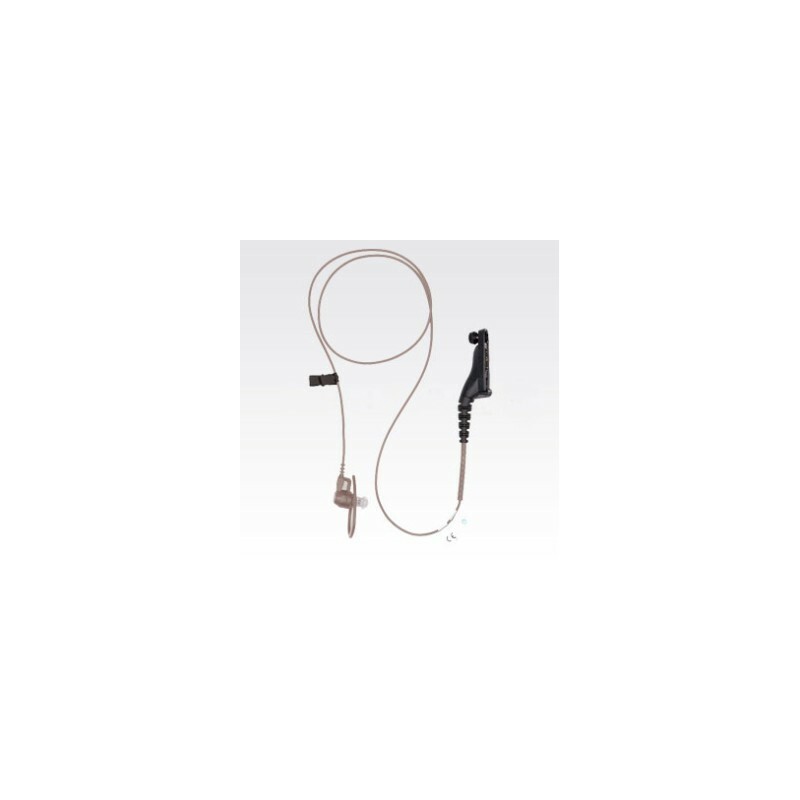 This kit features a streamlined design and durable, rugged cables that withstand tough working conditions. A quick-disconnect, durable and comfortable translucent tube enables easy sharing of this kit between shifts.